Join us and learn about different types of learners and how each type’s brain is functioning including: ADHD, gifted learners, children with learning challenges, and those with anxiety and anxiousness behaviors. Montessori learning principles will be highlighted and shown how each helps children’s brains develop ideally, including: classroom approach and design, learning materials, teacher guidance, multi-age groupings, and more. Attendees will be entered into a raffle for a free brain scan for a child from Dr. leigh and her staff. 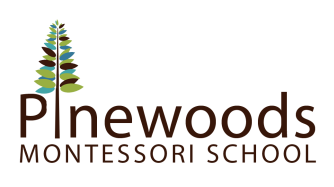 Pinewoods Montessori is conveniently located in Hillsborough, between 85 and 40. Parking is free. Registration is free, but we want to make sure to save you a seat!